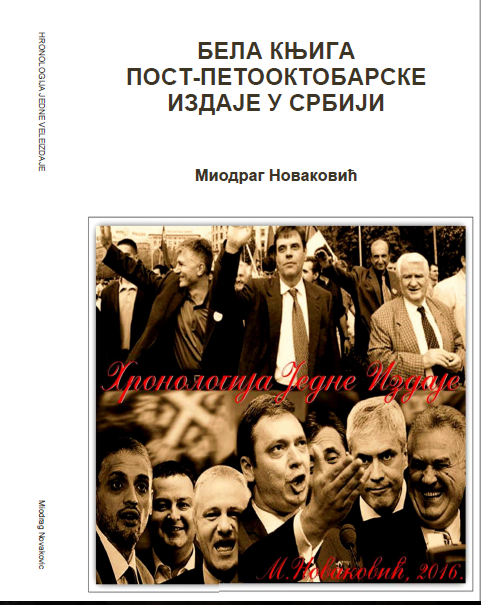 To understand Croatian „thirst for Serbian blood“, it is necessary to go back to WWII, when Croatia was Hitler’ puppet state, run by Croatian Nazi brand called Ustasha (Catholic Christians). Most of the world doesn’t know that in WWII Croatian genocide over local Serbs was proportionally the biggest and the most savage one. In dozens of Concentration campuses, ran by Croats during WWII, were slaughtered at least 1.2 million Serbian civilians (Orthodox Christians), who were living under Croatian occupation. German Wehrmacht’ moderate estimate was around 900,000 killed. Serbs, together with Jews, and some Gypsies, were murdered in a very brutal and sadistic way, mostly by knives and axes. 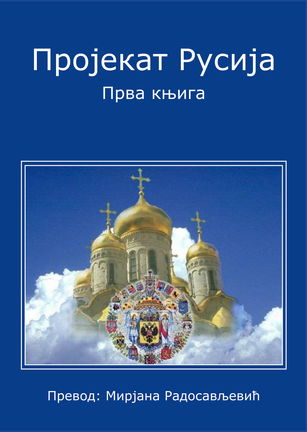 The creation of Croatian Nazi state was then openly supported by Pope and Vatican, and what makes this horrific crimes unique, is the historically documented fact, that dozens of Croatian „cutthroats“- killing mercilessly Serbian elderly, women and children- were actually the Catholic priests, at that time overseen by bishop Alojzije Stepinac; Who is ironically supposed at present time to be canonized as Saint, by Vatican. They even had (along with the biggest camp Jasenovac), the children’s concentration camp Jastrebarsko, specially designated to exterminate Serbian children. This particular war crime (witnessed here by AP reporter) was simply „the crime of opportunity“ targeting intentionally innocent Bosnian Serbian population, motivated only by sickened ethnic hatred. This US/Croatian joint war-criminal enterprise at the end amounted to the real genocide, because among the captured Serbian soldiers and civilians (mostly elderly and disabled) hardly were any survivors- most of them were mercilessly killed at the spot, as it was witnessed by UN personnel and US military advisors, at the time. Almost entire remaining Serbian (Croatian citizens) population, 300 to 400 thousands of civilians, were (in just a couple of days) driven from Croatia to Serbia. During their exodus, many were taken from the refugee columns by Croatian „soldiers“ or ordinary Croatian citizens- to be brutally killed, raped, tortured and robbed of their property. When these war crimes and crimes against humanity took place, the Western (NATO) interest was to hide the truth at any cost and to maintain in public the picture of Serbs as „the bad guys“- Even in Canada, their soldiers who as UN peace keepers witnessed the Croatian atrocities first hand, and themselves were attacked by the vicious Croatian soldiers, were not allowed to publicly speak the truth. Not to mention Western main stream media, that blindly followed the official politically-correct line, self-censoring the events in the Balkans, in order to demonize Serbs. Even the official Western line was that reasons- for openly backing Croatian nationalist separatists, and Bosnian and Albanian mujahedin fighters (separatists from Federal Republic Yugoslavia too)- were humanitarian, there was hidden NATO agenda. That agenda was to „dismember“ Russian-friendly Serbian nation in the Balkans, and to move NATO military resources closer to Russian backyard. And exactly that happened. 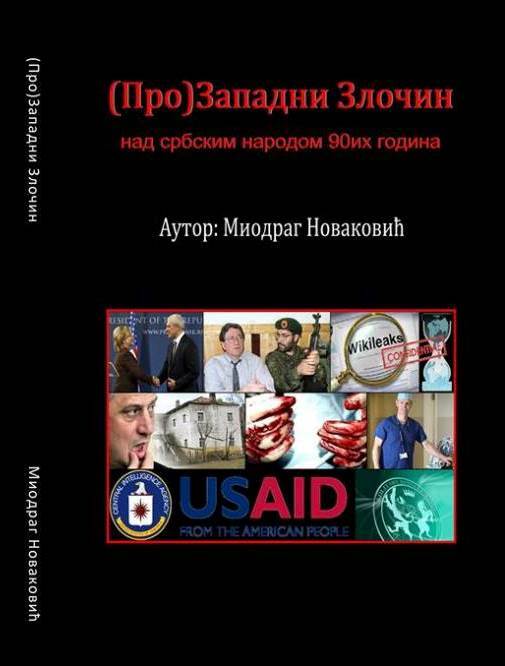 The West herded most of Yugoslavian separatist republics into the NATO membership, while in NATO occupied ancient Serbian land Kosovo & Metohija and still legitimate part of Serbian Republic, US build the biggest (outside American soil) military base named „Bondstil“. Subsequently, the West sponsored and controlled Hague tribunal ICTY (designed to prosecute war crimes in former Yugoslavia in 90ies) delivered one-sided justice, sentencing practically only Serbs, to imprisonment much longer than they did to German Nazis in Nuremberg, and subsequently freeing from all charges all major war criminals from Croatia, Bosnia, and Kosovo (Croats and Bosnian & Albanian Muslims)- even their genocidal acts, ethnic cleansing, mujahedin war crimes in Bosnia and Kosovo (and butchering captured Serbs for human organs) were fully documented. They went even further than that and destroyed intentionally most of the forensic evidence kept by ICTY, in order to protect „their clients“ from Croatia, Bosnia and Kosovo.